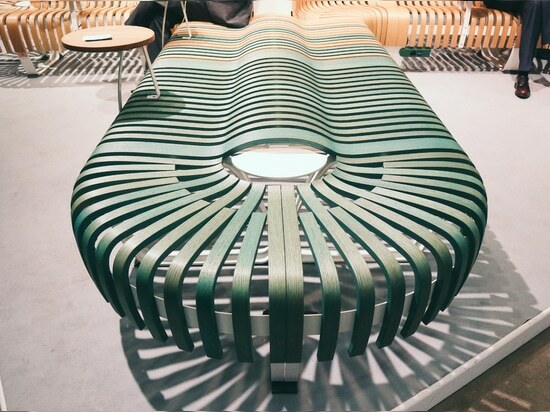 Characterised by sleek lines, generous proportions and smooth contours, this new double-side bench creates a focal point for public interiors . 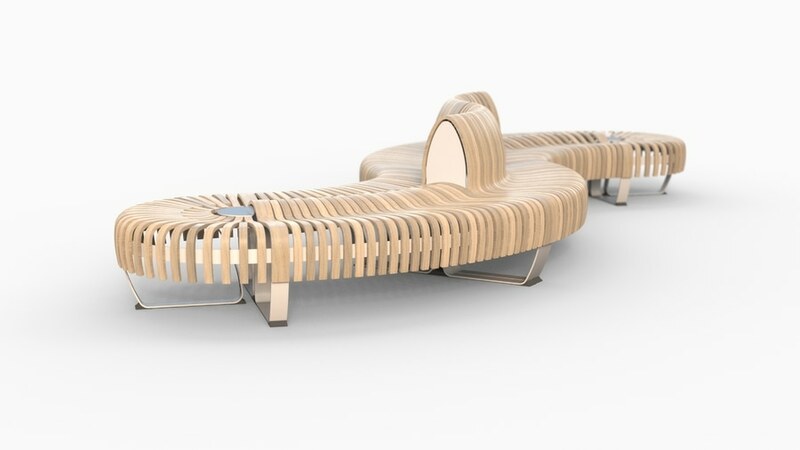 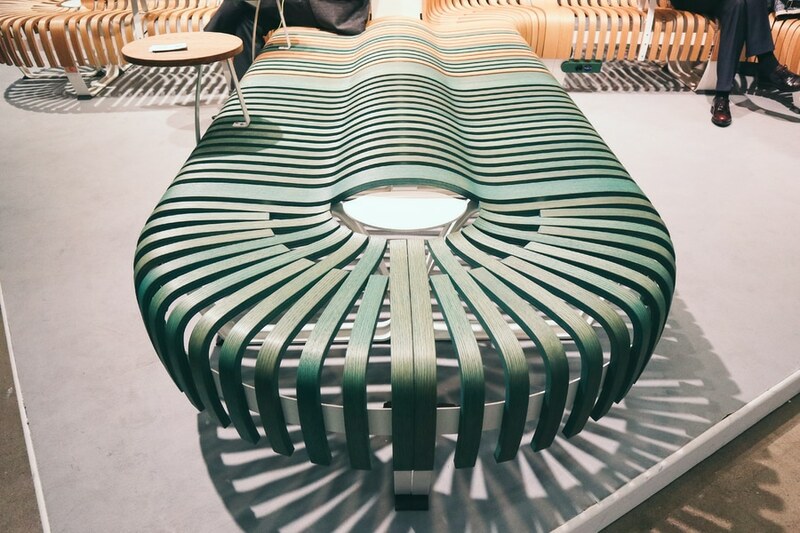 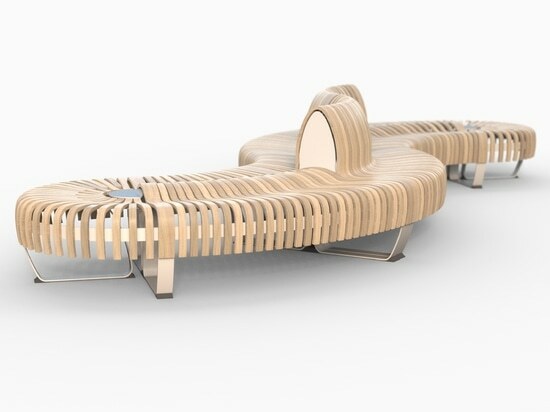 The bench’s low, lateral construction gives it an understated profile, while its serpentine shape adds an eye-catching complement to contemporary environments. 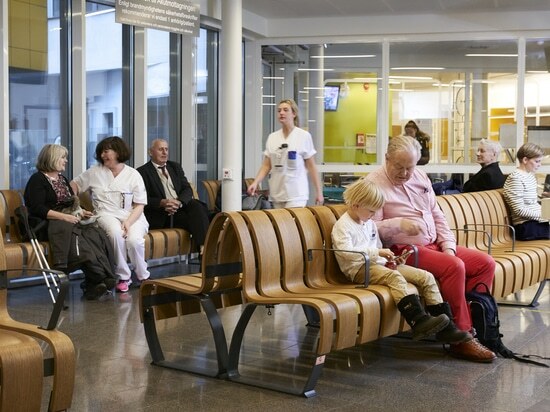 Individuals can sit side-by-side on either side, or turn to face each other when seated at either end. 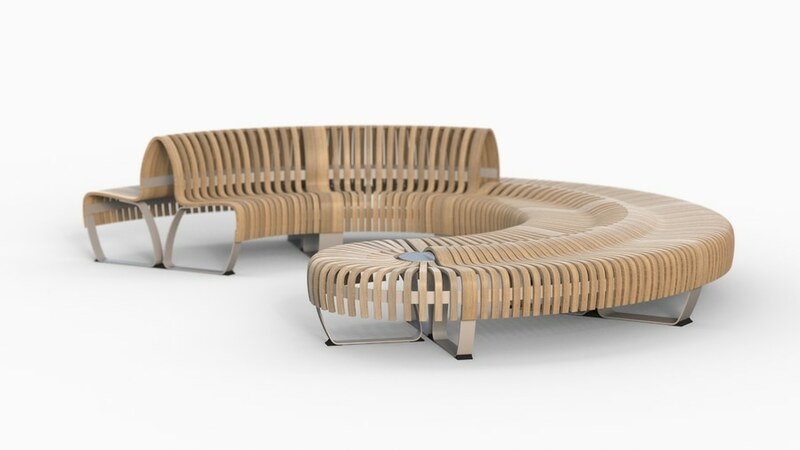 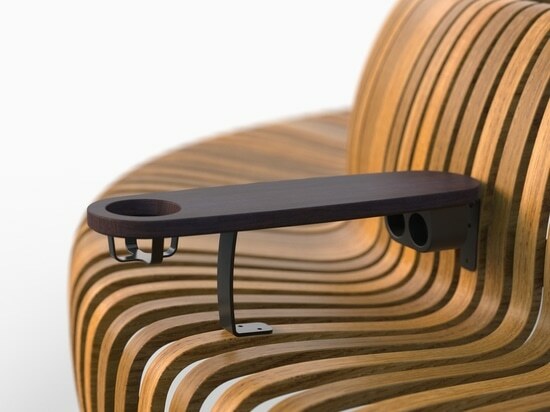 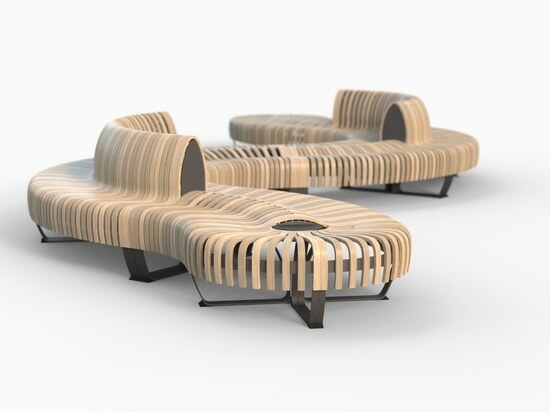 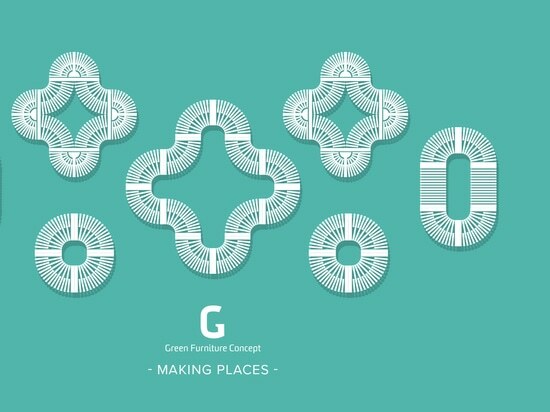 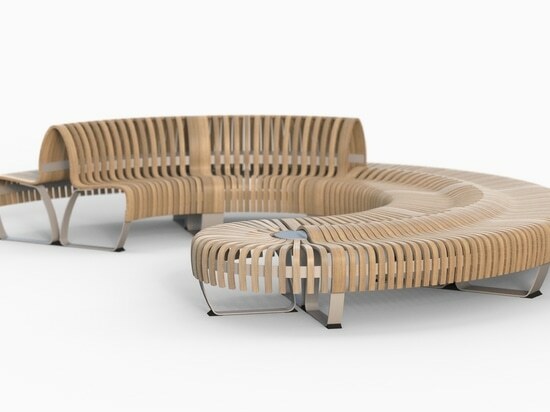 Possibility of combining with sections Nova C Double to have seating slats in the centre of the design rising to form backrests providing additional comfort and back support. 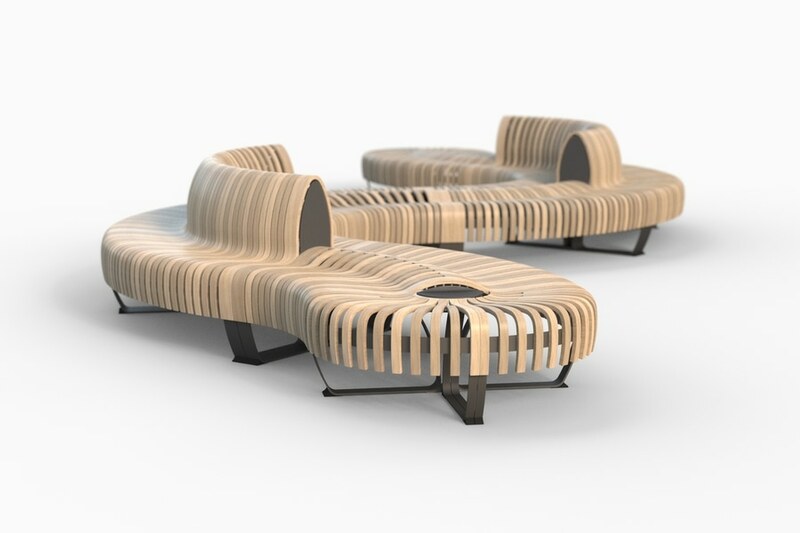 The design was created in response to the growing demand for seating systems that reflect the open-plan designs of retail zones and food courts.